To download these, simply click on the printable(s) of your choice and right click to save and download. 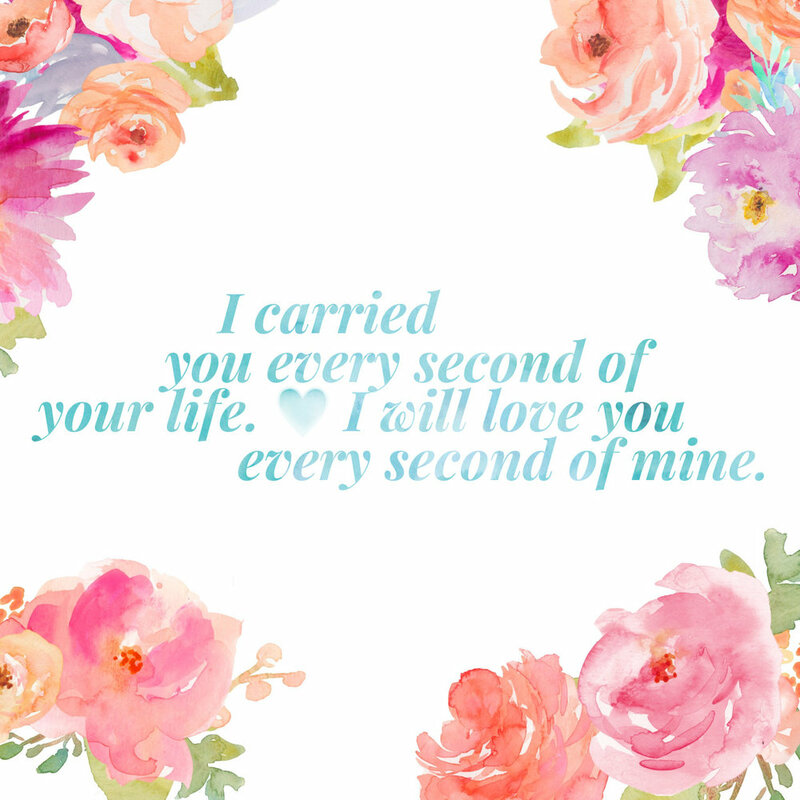 Then simply print them out on card stock for a beautiful printable to encourage you or a friend. These printables are free for download, sharing and printing. They are our gifts to you to be used to encourage you or a friend or family member through an intensely difficult season in life. It is our prayer that with sharing these printables, you will also be sharing in God's comfort and gift of friendship and encouragement. No matter where you find yourself today, you are not alone. If you or a friend want us, the ONSEL community, to pray with you for anything, please hop over to our prayer page and submit a request. We will never divulge more information than you are comfortable with, but we would love to be able to pray alongside of you and celebrate with you as you see God working.